It’s easy to get dirty! 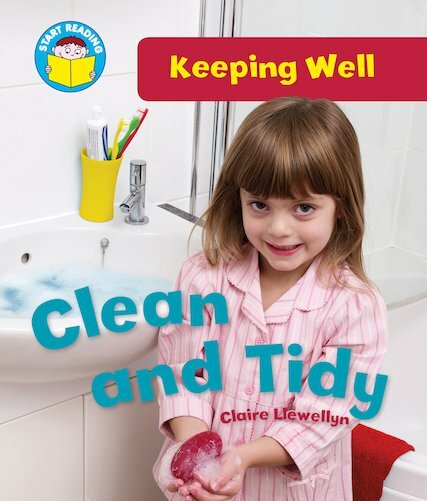 But now you can find out how to keep yourself clean and tidy, from brushing your hair to having a bath! 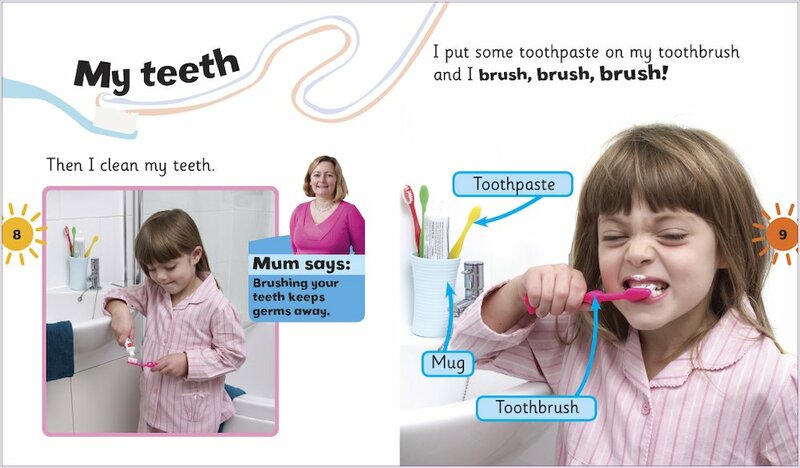 An appealing look at personal grooming, written to boost enthusiasm and literacy, and told in short, simple sentences combining new and familiar words. 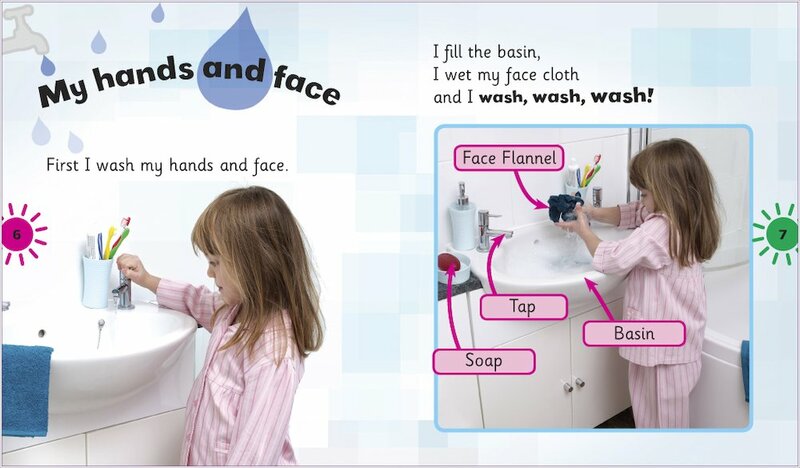 Suitable for readers at Yellow Band 3 of the Book Bands for Guided Reading.